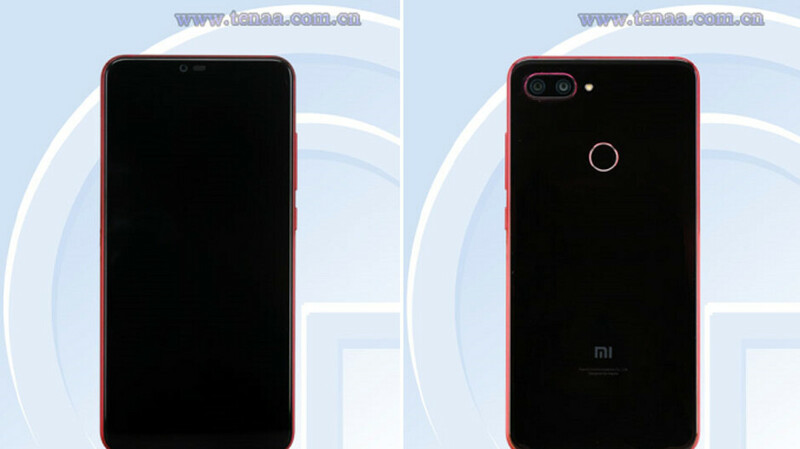 The low-end version of the Xiaomi Mi 8 flagship family, the Mi 8 Lite, will apparently be soon available in a new color, and with a bump in RAM to 8GB. The Mi 8 Lite was just unveiled a month ago, carrying a notched 6.3-inch LCD screen and the Snapdragon 660 Mobile Platform under the hood. There were two variants, one with 4GB of RAM and 64GB of native storage, and the other with 6GB of RAM and 128GB of storage. Yep. @PA , too many mistakes in proof-reading. Correct ASAP. And right on the first sentence, lol.